Welcome to the future of social media, where you have the ability to experience whatever it is you’re passionate about, no matter where you are or what that passion may be. Shouty covers all the bases with its four main categories: Sports, Music, Fashion, and Lifestyle. So whether you want to immerse yourself in the crowd of next year’s World Cup or next summer’s Coachella, look no further. 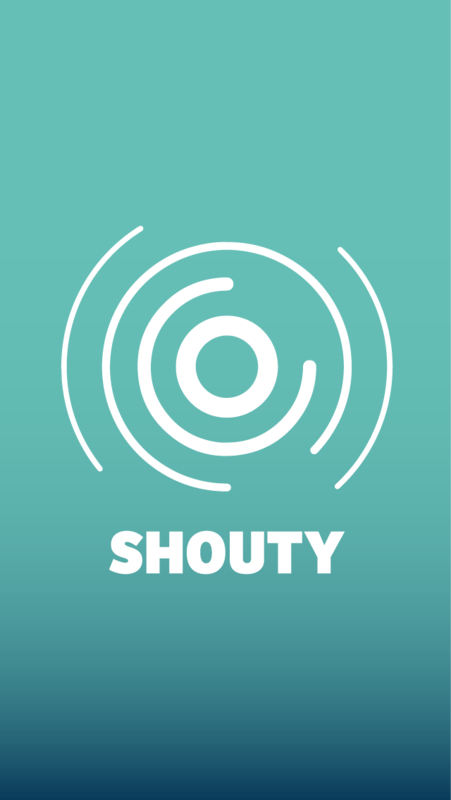 Shouty’s here to change the game. Imagine, you look at your phone and suddenly you have a multi-perspective view of the Golden State game in real time. You swipe left and see another stream of perspectives, but for your favorite singer’s concert halfway across the globe. For once you’re more than just attending the concert -- you have every seat in the house! Swipe left again and experience a fashion show from behind the scenes. One more swipe to the left and you are immersed in the lifestyle category, where you can access cultural events going on around the world. 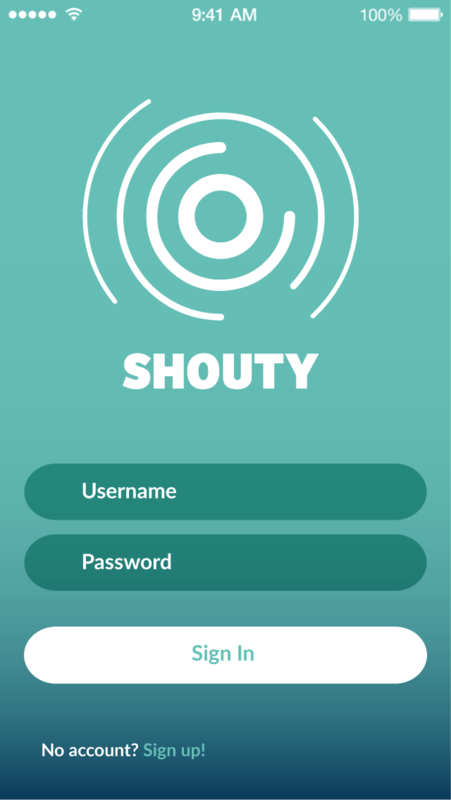 Shouty is a revolutionary application with a simple-to-use interface that allows you to follow your interests rather than just your friends. 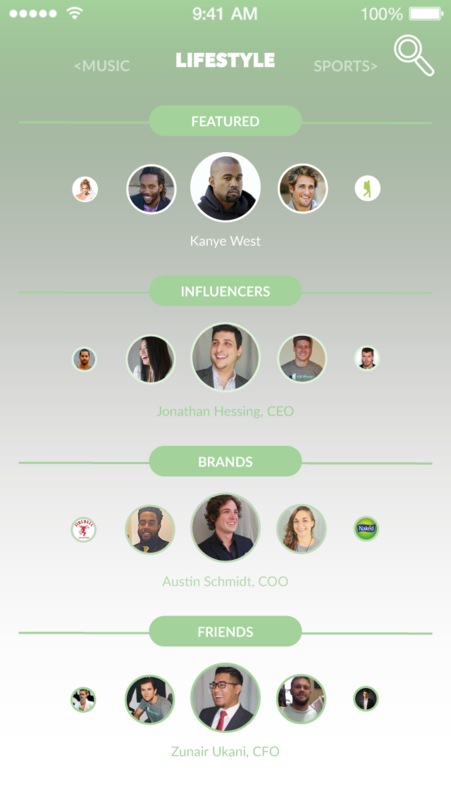 With the Shouty app, you not only get to immerse yourself in the atmosphere of events, destinations, and brands without physically experiencing them, but also the opportunity to follow the lives of those who influence you the most. 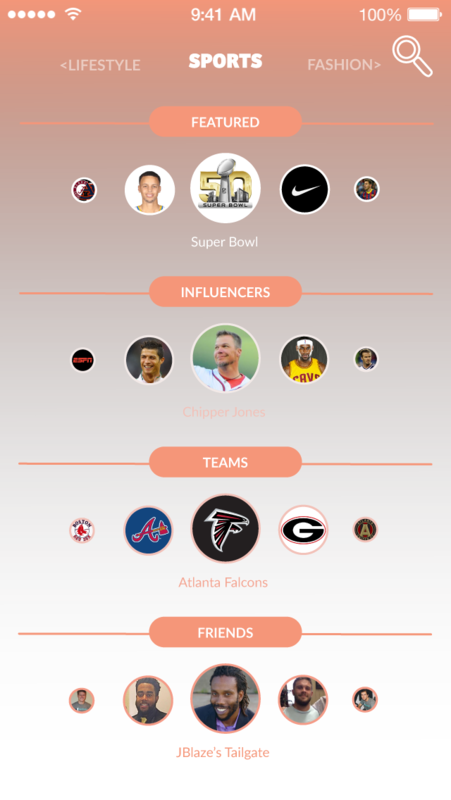 Follow your favorite teams & players, artists & bands, models & brands, cultural events & so much more… With Shouty, the possibilities are endless!